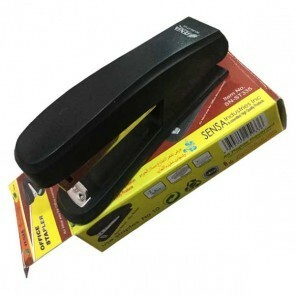 Sensa Stapler For office, school & home safety. An ideal way for office managment! Sensa Stapler For office, school & home safety. Perfect for inworkmanship Rotating stapler Brand product Solid and beautiful structure Easy to use An ideal way for office managment! Buy Best, Be Best.